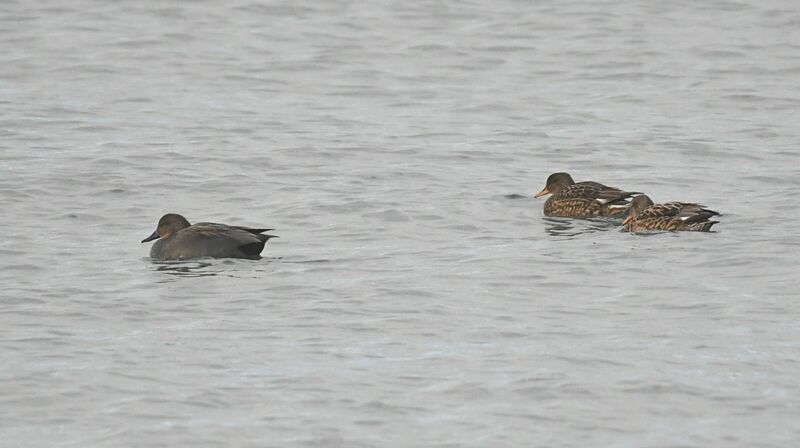 KINTYRE: Yesterday – now 6 Northern Shoveler at Campbeltown Loch – an outstanding Argyll mainland occurrence. Also, 3 Gadwall and a Common Scoter at Machrihanish (Eddie Maguire). 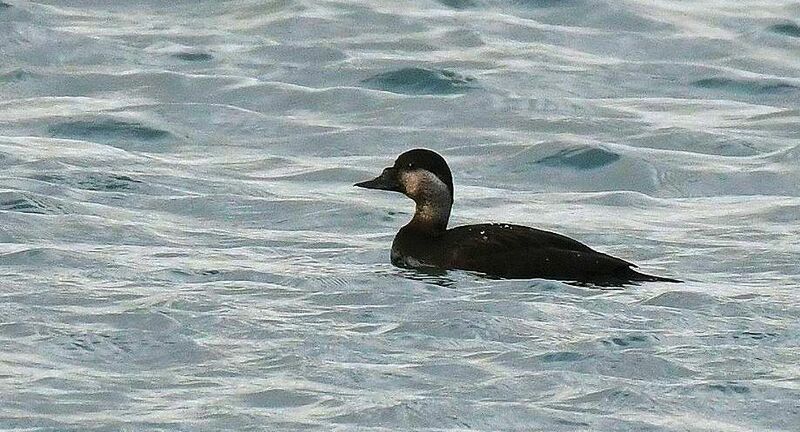 COMMON SCOTER – Machrihanish, Kintyre 19th Dec (Eddie Maguire). GADWALL – Machrihanish, Kintyre 19th Dec (Eddie Maguire).